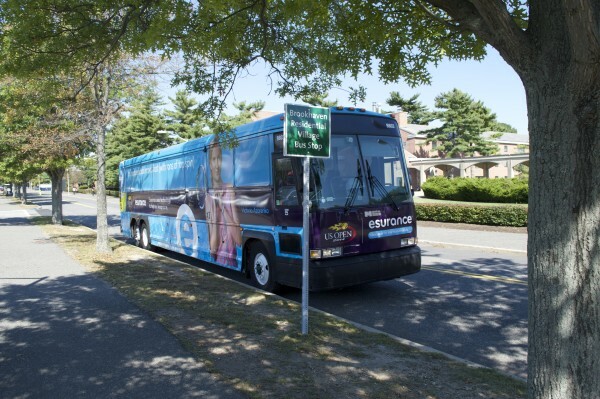 Stony Brook’s Division of Information Technology will be working with the IT department of Dowling College to fix network issues at the Brookhaven Residential Village. 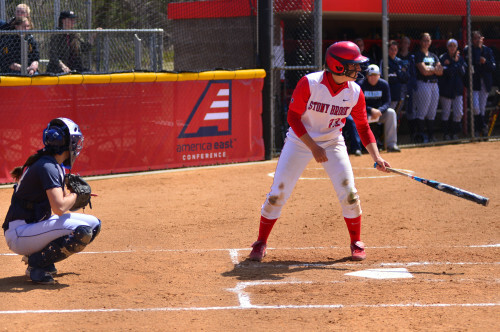 In the first home games of the season on Wednesday, the Stony Brook softball team swept a double-header against Central Connecticut State. 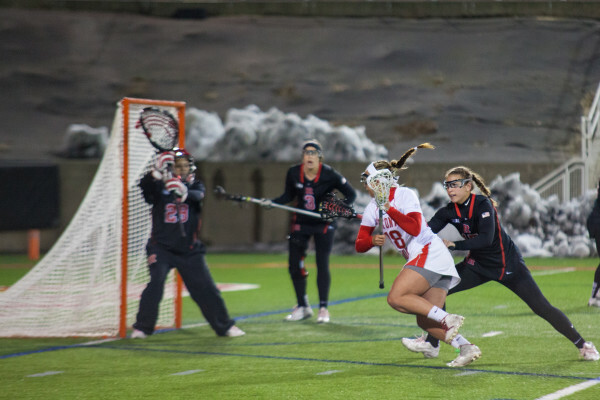 Last week, the women’s lacrosse team heated up in Florida to take down the No. 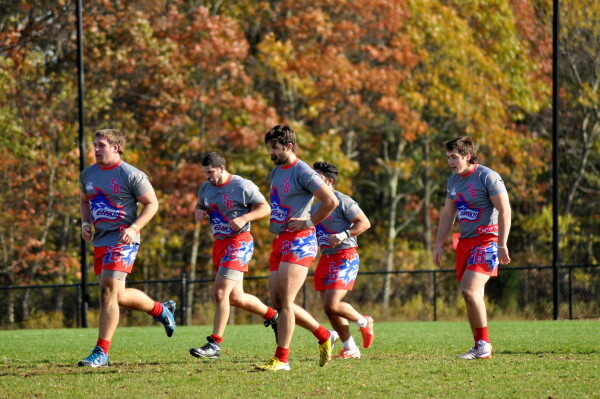 6 Gators before heading to the snowy setting of their America East opener at New Hampshire. 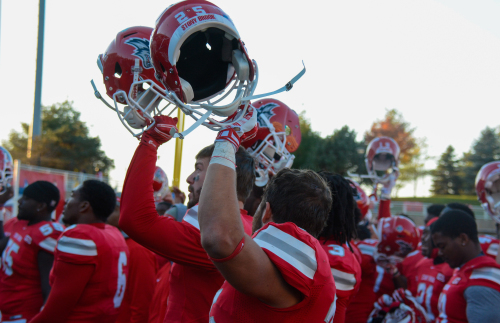 The Seawolves are far from charging out of the tunnel with the fight song blaring or the smell of grills fired up in the parking lot, but (spring) football season is here. Coaches will take a win any way they can get one. 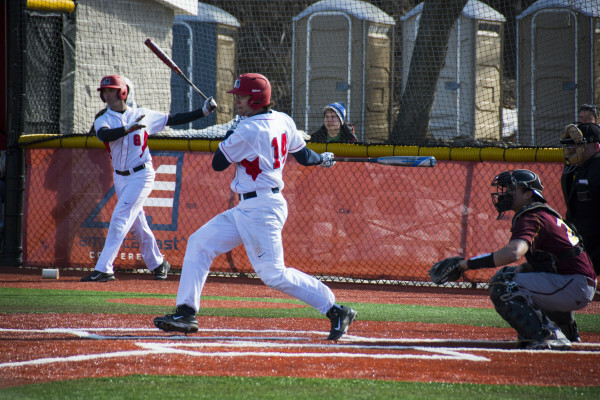 SBU's Matt Senk was not happy on Wednesday when umpires decided to call the matchup with Sacred Heart after 6.5 innings. A look at "Home," "Furious 7" and "The Longest Ride." 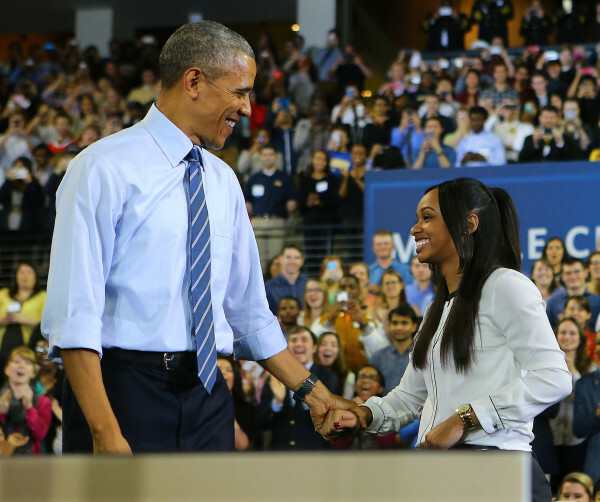 Having captured the youth vote for the past two elections, President Obama is continuing to appeal to the college age demographic through his collaboration with Buzzfeed. 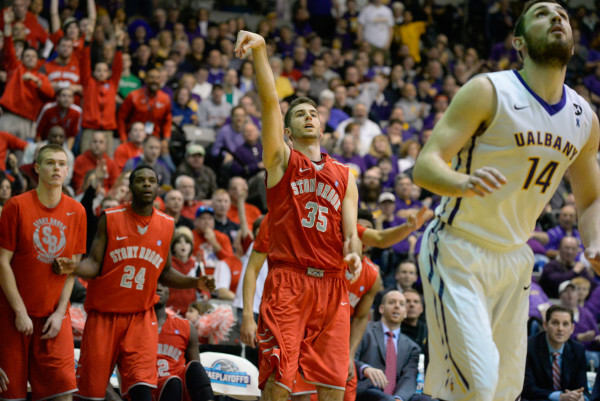 Sophomore Chris Braley and junior Scott King will be transferring from Stony Brook after signing their release letters.